Offering up soaring swathes of lush, chill electro, London’s collaborative Strong Asian Mothers are very, very good. “Music to sooth the soul and work the feet” is their self-described aim, and the vibes are certainly thus; all low-key but immersive synths and shuffling beats with mesmerising, whispering vocal harmonies. The music sways lithely, and often crescendoes into something more majestic and epic than you might first have imagined. It is intelligently put together music that certainly leaves you wanting more. 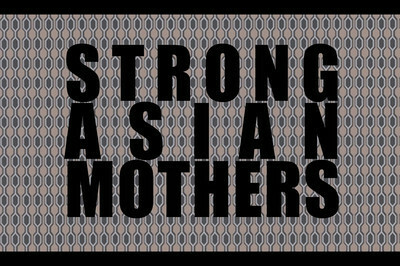 Listen to Strong Asian Mothers on their Soundcloud here, and expect a post soon on Khushi – one of the guys who makes up Strong Asian Mothers, who also has some pretty lovely solo material in more of a stripped down acoustic vein.